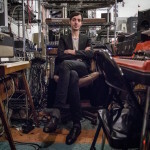 The Leaf Label and Lo Recordings have released a catalog-spanning tribute to Susumu Yokota that includes material from both labels and the producer’s own Skintone imprint. Streaming in full below, My Energy is available as a pay-what-you-want EP through Bandcamp, the proceeds of which will be split between Susumu’s family and Animal Refuge Kansai. We all feel bad when a creative mind that we like passes on. On the most selfish level, it’s tough knowing that you’re not going to get more of something that you’re used to enjoying. 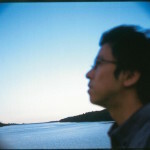 With Susumu Yokota, though, it’s more basic still than that: it’s like losing a natural process. His records weren’t always perfect – far from it: some are mere experiments with form, and some are just gentle background noise. But every time a Susumu Yokota record emerged, there was always the possibility it would be incredible. Completely cut loose from genre – although he touched on trance, house, ambient and all the rest – you knew his records would keep providing special spaces to live in. You always knew that like the patterns of the tides, you would get an album like Magic Thread, like Sakura, like Mother. You knew that there would be house tunes that seemed impossibly gentle but when you felt their tones wash over you on the dance floor you would realise had elemental force. We can talk about cultural relevance, about how he prefaced Four Tet and the electronic:acoustic fusions of the 2000s, about how he knew about the continued relevance of house. We can talk forever about what his music meant and continues to mean. 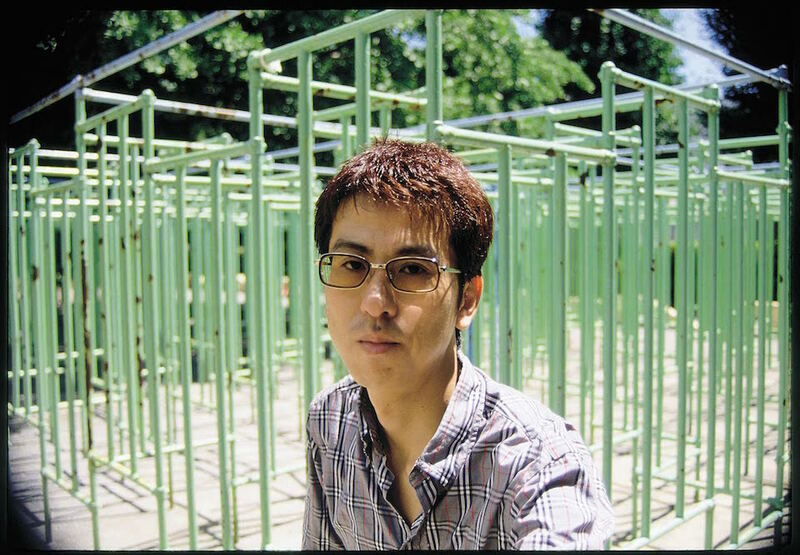 But really Susumu Yokota was about something deeper and stronger than trends or easy interpretations. The sounds he made were as natural, as regular and as beautiful as the seasons, and as immune to human preference. And with him or without him they keep being heard.